Reverso has a user-friendly, easy-to-read layout and a number of useful sections. I mainly tend to use just the dictionary (based on the 2005 edition of Collins for my es-en pair) and context parts of the site, although it offers translation (MT), conjugation, grammar and spellcheck sections as well. You can even download the Reverso app free onto your mobile phone to access its features on the go. When you look up a word in the dictionary, besides seeing the Collins definitions and having an opportunity to hear how the word is pronounced, you are also given a list of the entries in the collaborative dictionary, which you can help build and improve if you register for the site (an incredibly quick process if you’re a Facebook user). The final list on the screen displays the first entries in the context section with a link to show more examples, which automatically opens in a new window. I often find the perfect fit for my translation by scrolling through these pages. 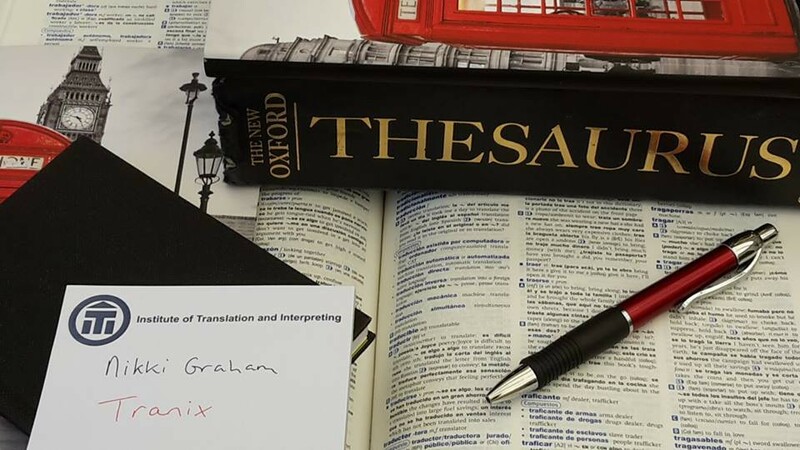 They are right when they claim that professional translators will find the specialized entries in their dictionary very helpful, because I certainly do! Why not give Reverso a try next time you need some inspiration to help you translate a term. It won’t solve all your queries, but you might be pleasantly surprised by some of the results. And do let me know in the comments how you get on. 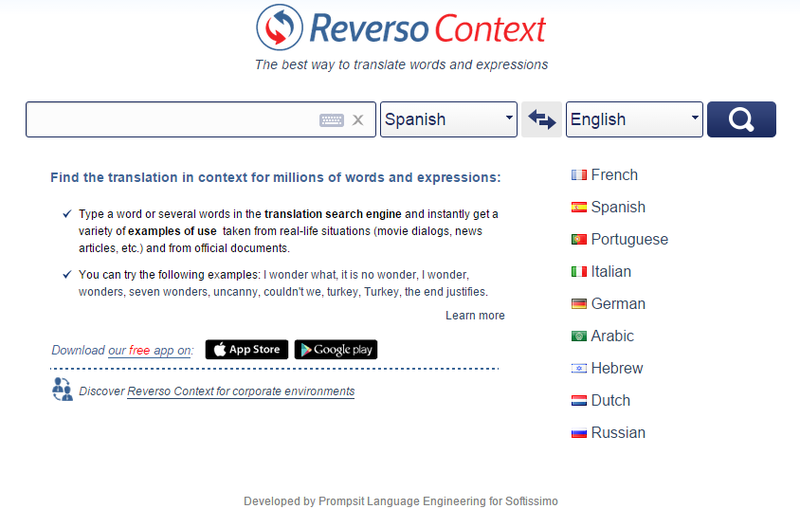 You can find links to Reverso Dictionary and Reverso Context along with many other sites on my Useful Links page. I often see Reverso come up when I’m searching for a term, but have never used it because I thought it was a bit Google Translate-y…I’ll definitely look into it now though! I still use Linguee to see how words have been used in various contexts, but I know that the results must be taken with a pinch of salt. Thanks! 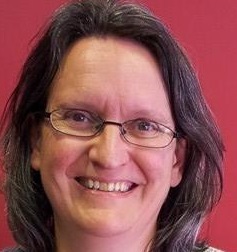 Hi Natalie, there is an MT section, which I haven’t used, so I don’t know if it is better than GT. Reverso does have a context section as well, which I find easier to read than Linguee. When I’m desperate, I’ll try anything, but Reverso is now my first port of call and I often need to go no further. Hi Berit, that’s a good tip. Thanks for sharing! Linguee is Germany-based and although I haven’t compared all the language pairs it offers, I would guess that DE-EN and EN-DE are the most comprehensive. I second the recommendation of checking the sources it offers but would add that it contains a huge amount of legal material from the EU (eur-lex.europa.eu) which is extremely useful. I really think it’s a shame that they removed the feature where you could report an incorrect translation with a click of the mouse (my favourite: the automatically translated piece that rendered “Leitungswasser” as “management water”!! – Leitung is a word for a pipe, hence meaning tap water, but also for leadership or management… oh dear). Now they distinguish between their “dictionary” results at the top and their “unchecked” results below, but I really use it as a context reference and not as a dictionary at all. I rarely use Reverso for German but have used it a bit in the past for Spanish and Portuguese. I’ll keep an eye on it. That explains a lot. Most of the translators I’ve talked to that like Linguee work in the DE-EN pair. I also agree that Linguee is useful for EU references. To be honest, each resource has its place and which of these particular two will prove to be better on the day will depend on a number of factors, starting especially with the type of translation and language pair in question. I just couldn’t resist the post title and I rarely do work that requires me to explore Linguee’s options as well. Thanks so much for dropping by, Lillie, and for your helpful comments. My dictionaries are always my first choice. I have a love-hate relationship with Linguee, and use it only as a starting point when I cannot find something anywhere as I feel that most of what I get there are wild guesses. I will definitely try Reverso, which I have never opened because I thought it was another one of those crowd sourced or “suggestion” places. Hi Heidi. Many thanks for your comment. For my pair, the dictionary Reverso uses is Collins, which I do have a paper copy of, so I think that the entries are reliable on the whole. When I’m at my desk, especially in “treadmill mode”, it’s far easier to look a term up online. Some so-called specialist dictionaries I own have not proved to be too good over the years, although if I come across a term that is difficult to translate, I’ll look everywhere and anywhere. Reverso does have translations that have been suggested by users and I’ve found many of them extremely useful. Linguee just leaves me feeling frustrated more often than not. Anyway, hope you enjoy using Reverso! Pingback: (TOOL) – Time to Reverso your use of Linguee? | Nikki Graham | Glossarissimo! I’m firmly in the “Linguee is rubbish” camp and type -linguee into Google a lot. I was impressed a while back to find Reverso popping up especially with its connection to Collins. However where they both annoy me (this could be my search technique) is that both sites will seemingly claim to have hits for specific search terms in quotes in my google search, so I clink on the hit like a sucker, only to find, yeah, sure, the 2 or 3 words I typed are on the page somewhere, but not as one term, which is what I was seeking. Something happens as the search term is passed from google to the field on the website (which you can usually see) and I suspect underhand machinations…. For EN-DE you can try http://www.linguatools.com because we offer a lot of options to filter the sources. You can filter by “corpus type” (e.g. EU DGT-TM), top level domain (show only contexts where the German side is from a .de domain), host, or subject area. I just found out about Reverso today. They have some really excellent results for Russian taken from the Open Parallel Corpus (http://opus.lingfil.uu.se), another resource I had not known about. Previously I was only familiar with Linguee, which is rather weak for Russian. Glad you have found Reverso helpful. I will add the corpus you mention to my useful links page. Thanks for the headsup on Reverso. I’m always interested in better dictionary resources. Lately, Linguee has been rather Spanlishy with too many non-native lexical uses of words and/or phrases.